StopTech There is 1 product. 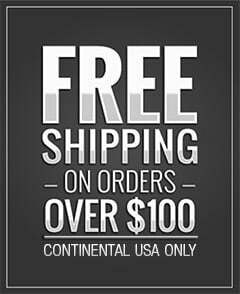 Combining the benefits of premium street brake pads with aggressive friction formulas suitable for light track days and autocross events, StopTech Street Performance Brake Pads meet the demands of high performance driving while maintaining the refinement and comfort expected in everyday driving conditions. Every Street Performance pad is specially formulated to provide linear response in both hot and cold temperatures. StopTech uses para-aramid composites to deliver optimum stopping performance across a wide range of driving conditions. 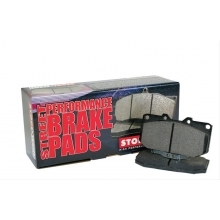 StopTech Racing Brake Pads For Shorter Stops - DiscoveryParts Go Slower Faster... with StopTech. Aggressive Braking With Low Cost.